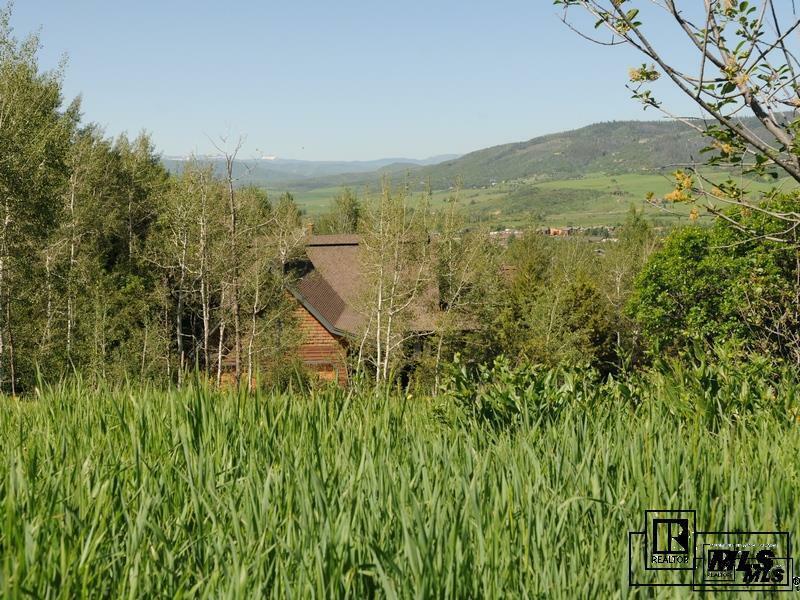 Beautiful duplex townhome off of prestigious Ski Trail Lane and just a short walk to/from skiing. 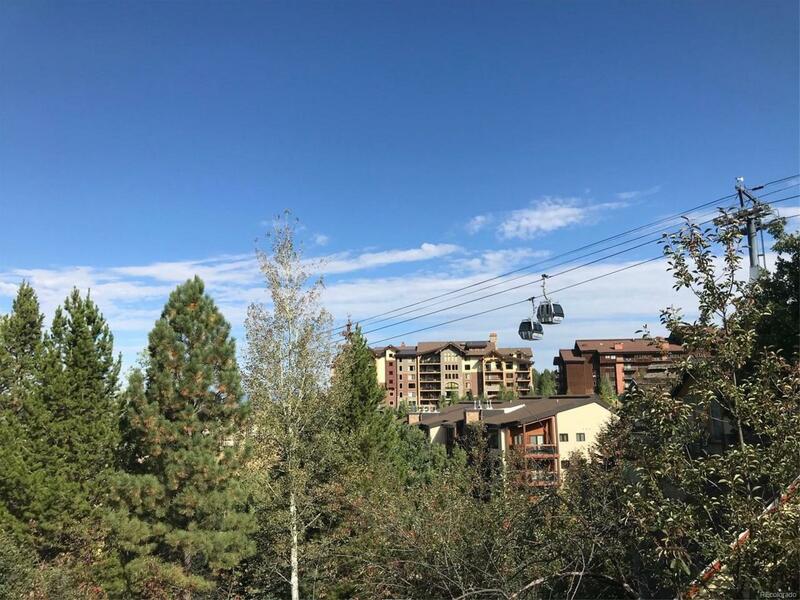 This unit has incredible South Valley views and includes five-bedrooms, five-bathrooms, with a main level master suite. The design includes top-end finishes, features, and appliances with spacious floor plan encompassing over 4000 square feet. 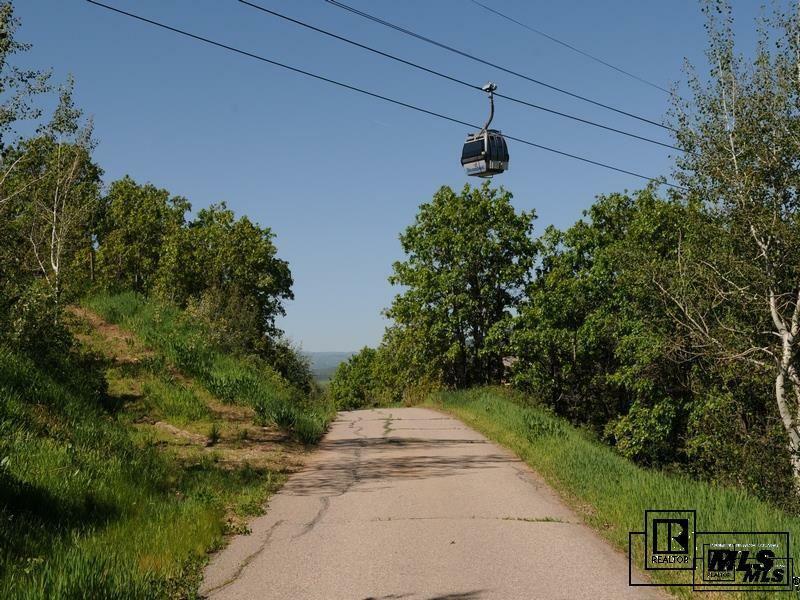 Great value for new construction close to the Steamboat Ski Area and gondola ambience. Pre-construction incentives and finish selection now available, delivery scheduled for November 2019. 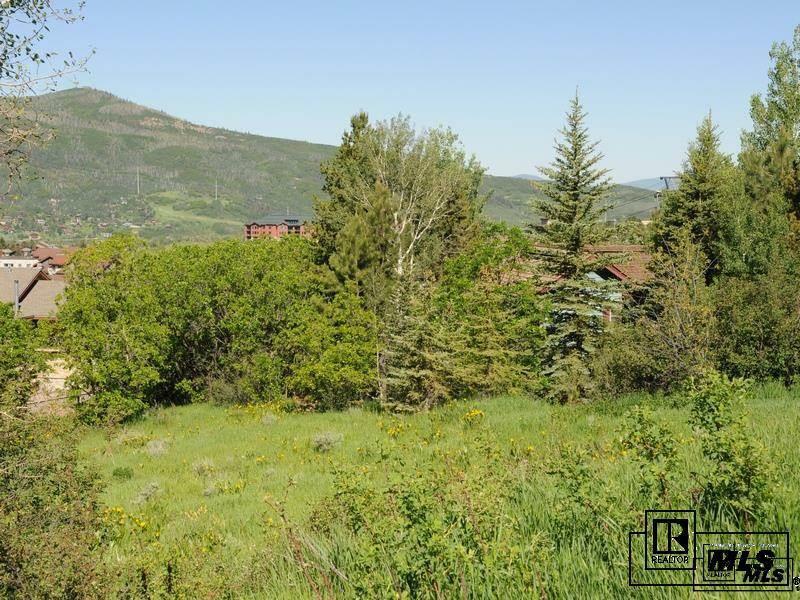 Offered by District One Real Estate,Llc.